Shopping for personal and business needs has changed quickly, and the electrical distribution channel is not immune to the growing effects of ecommerce. One player, Amazon, has consistently disrupted traditional supply chains from books to groceries. 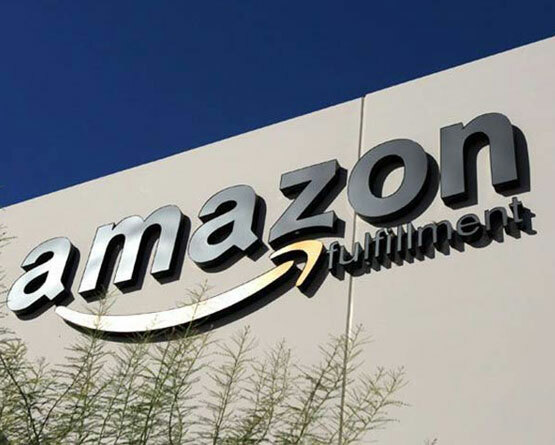 Examine this case study of Amazon offerings and value propositions. Then, read up on strategies you may implement to meet the needs of your specific customer segments in an effort to grow and sustain sales. Audience: This report is intended to help senior level executives and sales managers identify opportunities for growth in the ecommerce market. 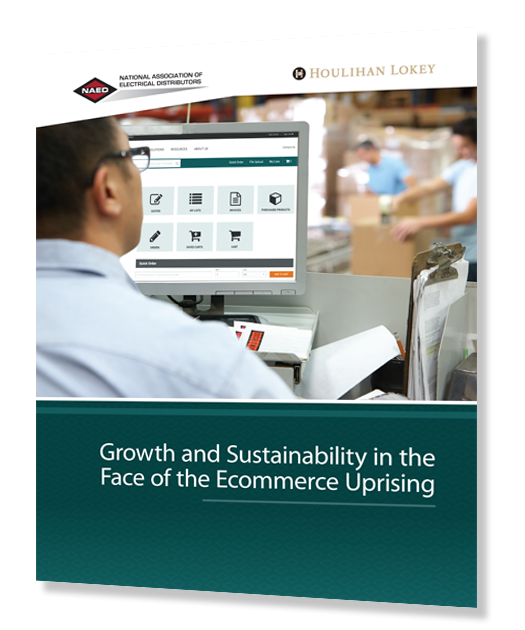 How are ecommerce companies entering (and succeeding in) the electrical distribution channel? 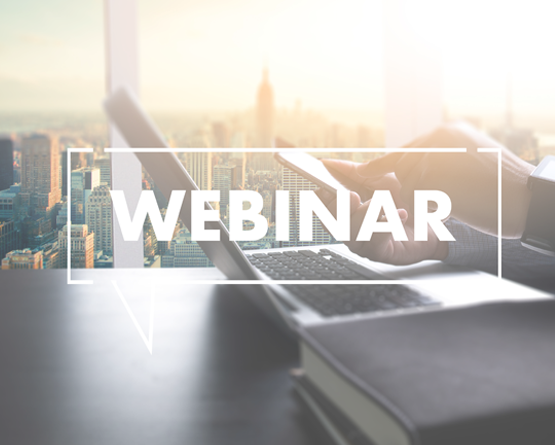 This webinar will highlight a case study of Amazon to outline several strategies of ecommerce retailers and provide suggestions that distributors may consider for a variety of customers segments to remain competitive. This research is conducted by Houlihan Lokey and generously sponsored by the NAED Foundation’s Channel Advantage Partnership. Read more coverage on Amazon, ecommerce and the electrical distribution industry at tED magazine. Financial benchmarking for the electrical distributor. Plan and execute big data projects to maximize not only sales, but also stock, logistics and customer satisfaction.